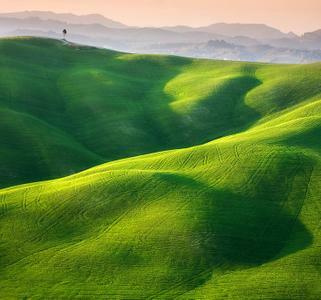 Polish landscape photographer Marcin Sobas teaches you how to make your landscape images even better. He first discusses the research and work that goes into taking a single photo including the weather conditions to look for. Then he does into the gear and post production he does on his images to give them more depth and life and really showcase the beautiful scenes he has shot. In the Q&A Session, Marcin answers audience questions and chats with host, Alejandro Santiago. He walks through his process including initial research and how he finds locations he wants to shoot as well as the ideal weather conditions for a shoot. He also reviews some of the images from his 500px profile and tells the stories behind them. He also discusses his love of landscape photography and how it fits into his life and career. Be sure to check out the Exersice submissions. You can browse through Marcin's example photos that were discussed in this session as well as check out user submissions and submit your own!